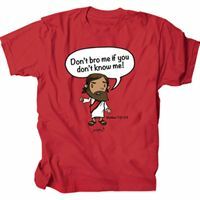 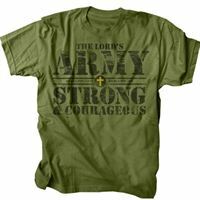 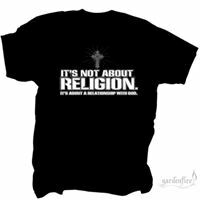 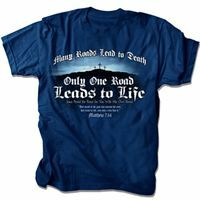 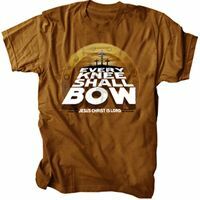 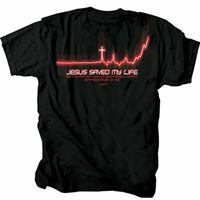 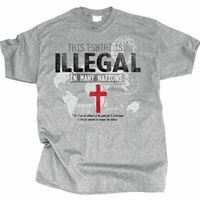 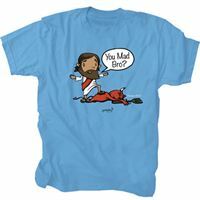 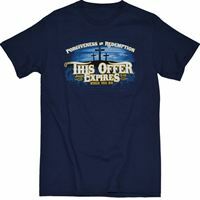 Gardenfire has designed some of the best Christian t shirts over the years. 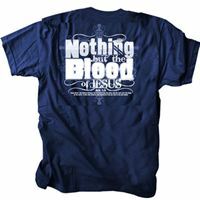 Quality and comfort can be found in every t shirt they offer. 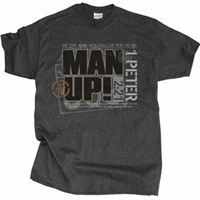 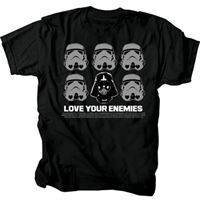 You are sure to find the message and style that is right for you to witness to others by simply wearing a great conversation starter.